This content is provided by Michael Benjamin. Michael Benjamin is a partner in the Capital Markets Practice. 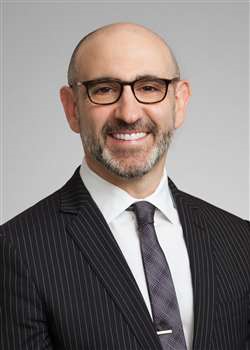 He has extensive experience representing issuers and investment banks in a broad range of public and private transactions, including: high yield and investment grade debt offerings, initial public offerings, follow-on offerings, leveraged buyouts, cross-border securities offerings and liability management transactions. Michael also advises U.S. and international corporations on corporate governance and general corporate matters. He has worked on transactions in a range of industries, including healthcare, media and telecommunications, technology, mining and metals, general industrials and consumer retail products.